Un portrait de famille profondément personnel et intime. A deeply personal and intimate portrait of family life. 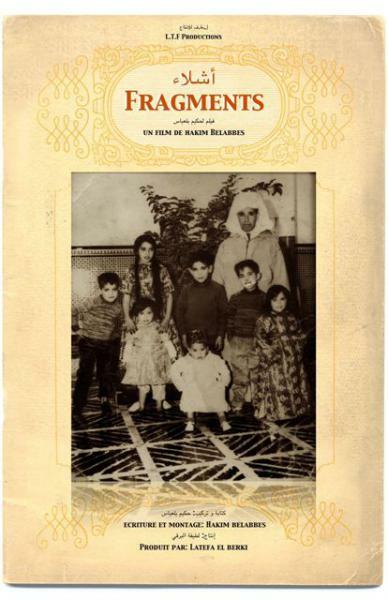 Celebrated independent film maker Hakim Belabbes is a DIFF regular; this year he returns with a deeply personal portrait of his Moroccan extended family, using footage collected over the past ten years at family gatherings, taking in the most intimate, key moments in their lives. In different chapters, Belabbes blends images, footage and conversations, ranging from the oldest to the youngest members of his family. This is a warm, poetic diary of family life, generously shared by a director who is simultaneously dedicated to his family and friends and the overwhelming power of the image.